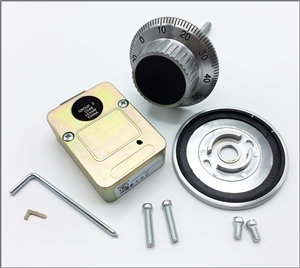 Combination Safe Lock and Dial for a Safe, Group II Security U.L. Listed. 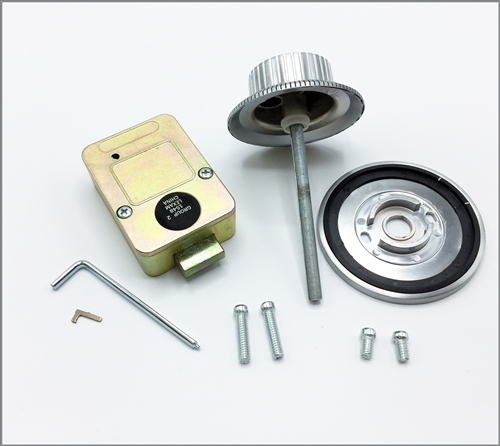 Group 2 Combination Mechanical Lock & Dial, (1548) 3 Wheel Deadbolt Lock, Security U.L. Listed. Standard Footprint to replace LaGard, S&G, Kaba Mas. Group II Combination Lock for Safes, Including Dial & Ring. High Security Dead Bolt System Safe Lock, Security U.L. Listed. Change key included same as LaGard. 3 Wheel Lock, Standard Footprint. Replaces LaGard, Sargent & Greenleaf, (S&G), AMSEC, KABA MAS Including installation hardware. Installations is highly recommended to be preformed by a locksmith professional or a certified safe technician.